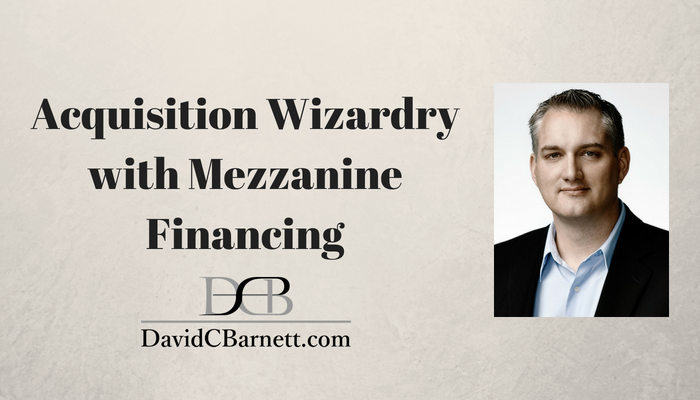 What the heck is mezzanine financing and how can you use it to buy a business? 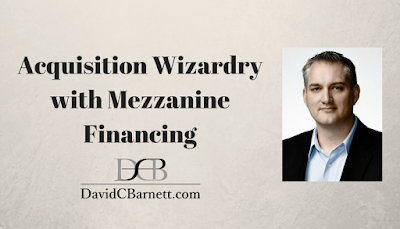 This week Joe asked me about mezzanine financing. I’ll take you through a sample balance sheet, bore you with details about debt to equity ratios then excite you with the fun details of how these deals work. Mezzanine financing is the quirky joke-telling offspring of debt and equity that people like to have around because he’s often confused for equity. The problem is he can be quite the joker and often has a nasty temper. Confused yet? That’s the point. Let me show you how this financial sleight of hand is used to help make other lenders make loans.